Trying to settle on a new ride to put in the driveway this fall? Well, if you’re considering a new SUV, you’re not alone! USA Today reported that SUV sales have surged over the summer and crossovers, SUVs, and trucks are taking the market by storm. In fact, only 3/10 cars sold lately are passenger cars… and that’s regardless of the make or whether it’s an economy or luxury vehicle. 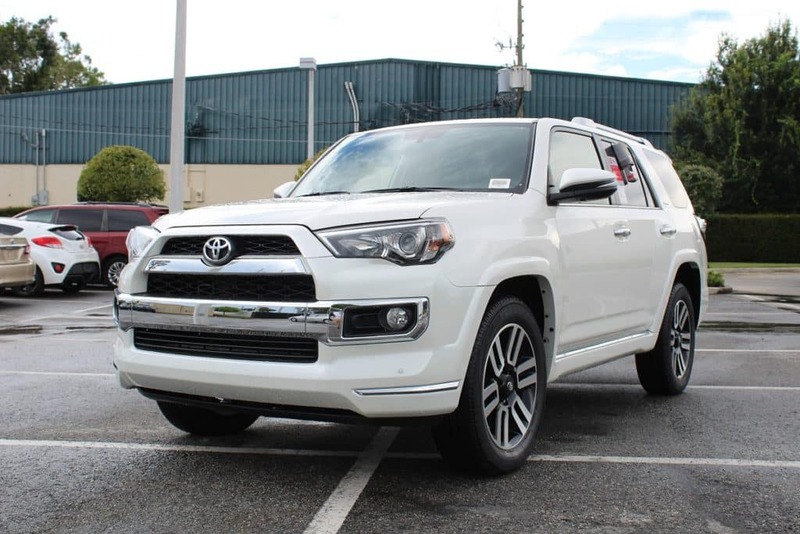 SUVs are in, and luckily for you, Toyota of Orlando offers a wide and varied selection of Toyota SUVs for you to shop. Let’s look closer at the selection available. 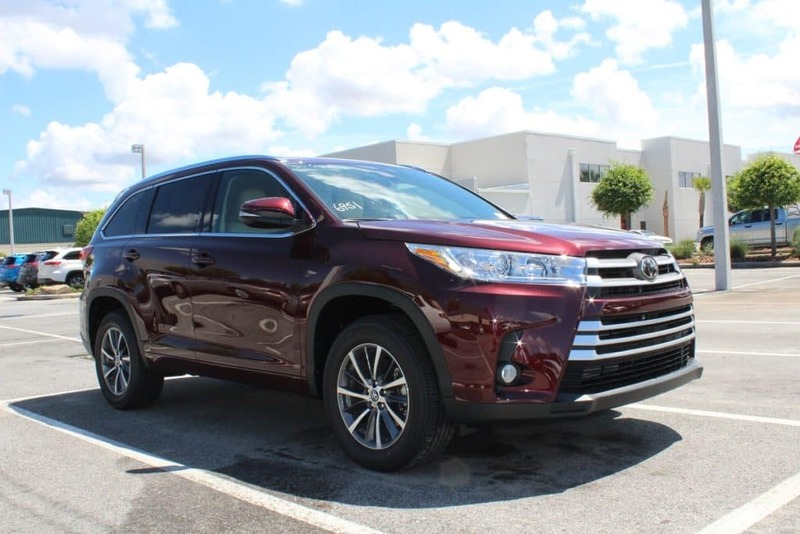 Toyota Highlander: This Orlando Toyota SUV actually took the top spot on USA Today’s list of most popular SUVs on the market! We’re not surprised. It’s up for grabs in both traditional and hybrid options, offers a spacious interior that can seat up to 8 and still bring 13.8 cubic feet of cargo space, and has a starting MSRP of just over $31,000. Plus, it’s super sleek and stylish and offers features like a 3.5L V6 with 8-speed automatic transmission and Toyota Safety Sense P standard on all models. 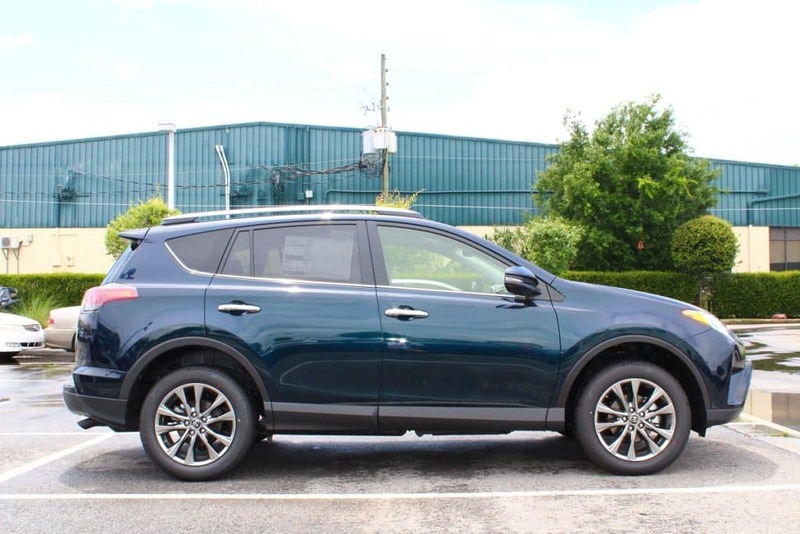 Toyota RAV4: If you want an SUV but still want to retain a compact shape and great fuel efficiency, check out the Orlando Toyota RAV4! This popular ride gets 23/30 mpg in the traditional model and 34/30 mpg in the hybrid option but still seats five and offers 38.4 cubic feet of cargo space. It’s also rocking a sporty style and comes with cool convenience features like a motion-activated rear liftgate and Bluetooth streaming for calls and music. 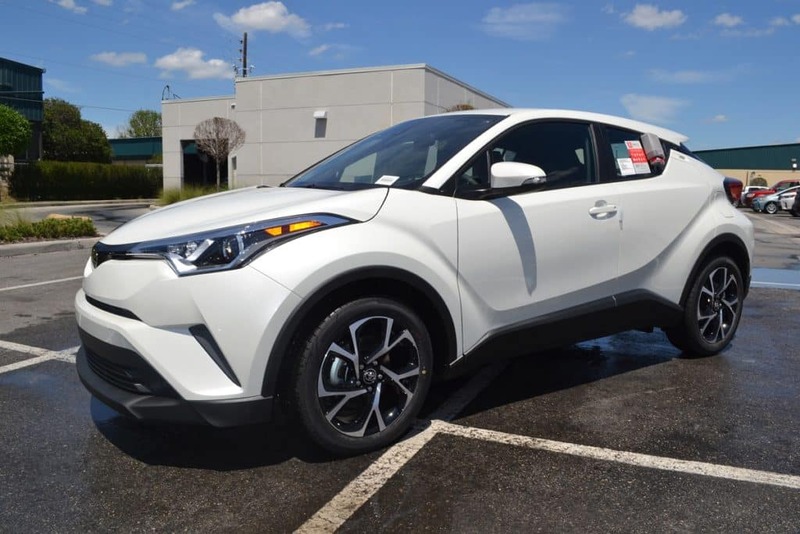 Toyota C-HR: You don’t typically hear edginess and crossover in the same sentence… until now. The Orlando Toyota C-HR is all about edge but still gives you plenty of space to seat five inside with 18 cubic feet of cargo space. It’s also bringing top tech to the table like Entune 3.0 Premium with navigation, the Smart Key System with push button start, and Toyota Safety Sense P.
Toyota 4Runner: Versatile and tough, this new Toyota SUV offers you the best of both worlds when it comes to functionality and off-roading. You’ll find features like CRAWL Control, 4×4, and Multi-terrain select up for grabs, but still enjoy a comfortable interior that can seat up to eight and offers an additional 9 cubic feet of cargo space. Plus, you’ll love highlights like towing capabilities of up to 5,000 lbs and optional TRD parts and accessories. 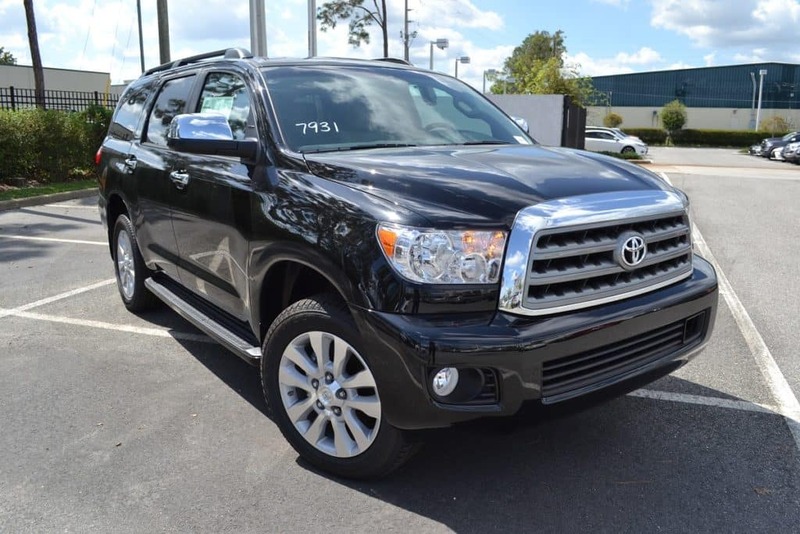 Toyota Sequoia: Luxury meets family-friendliness in this spacious SUV. Seat up to eight with almost 19 cubic feet of cargo space leftover and enjoy your drive time with features like Entune Premium Audio with JBL Synthesis, a rear-seat Blu-Ray player, and HomeLink Universal Transceiver. It also comes with plush accents like a leather interior and sleek chrome accents. 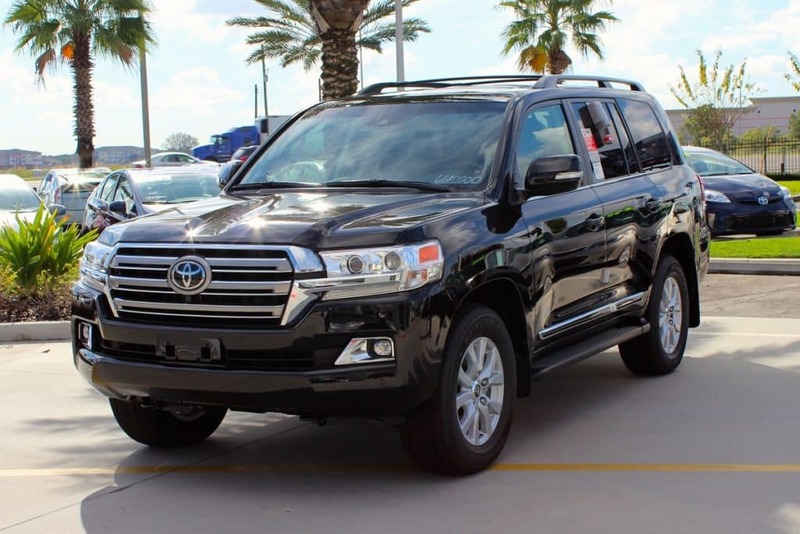 Toyota Land Cruiser: Get the ultimate in luxury and performance when you take this Toyota SUV home. The new Toyota Land Cruiser has a 5,7L V8 engine under the hood and off-road features like 4×4 and active traction control, but still provides the best possible drive time experience with highlights like a heated and cooled leather interior, Qi wireless charging, and a rear-seat DVD entertainment system. So, what are you waiting for? Get in here and shop all of them today! 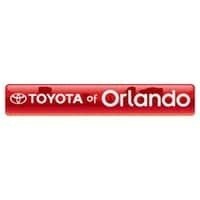 Toyota of Orlando is conveniently located just off I-4 near the Millenia Mall at 3575 Vineland Road.